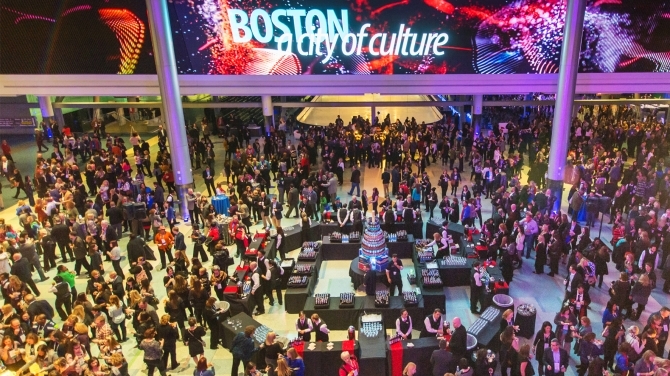 Both the BCEC and the Hynes feature a wide variety of unique spots, guaranteed to leave a lasting impression on your attendees. 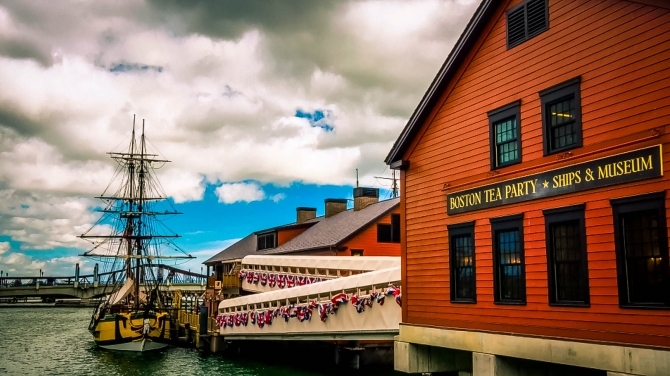 If you’re looking to experience more of what Boston has to offer, you can choose from the city’s many cultural venues for off-site entertainment that will add a spark to your event! From the BCEC ballroom pre-function area and the Boylston Hallway at the Hynes, both of which feature floor-to-ceiling windows, our convention centers offer mesmerizing city views. Meanwhile, the BCEC North Lobby boasts a stunning 160-foot Video Wall, allowing you to dramatically enhance your event’s décor by adding color and animation. 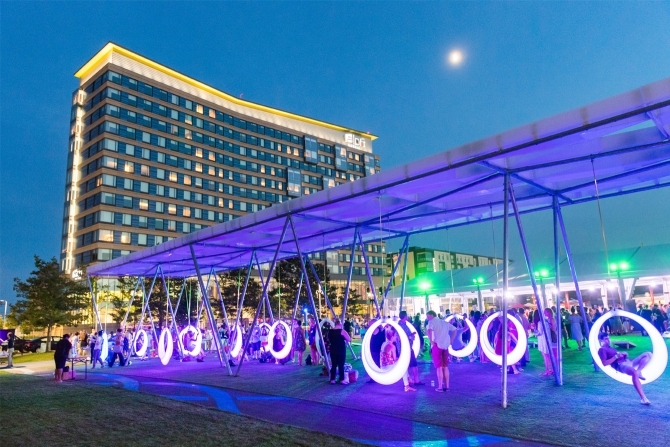 The Lawn On D Powered by Citizens Bank is Boston’s most innovative and vibrant outdoor venue in the heart of the thriving South Boston Waterfront District. 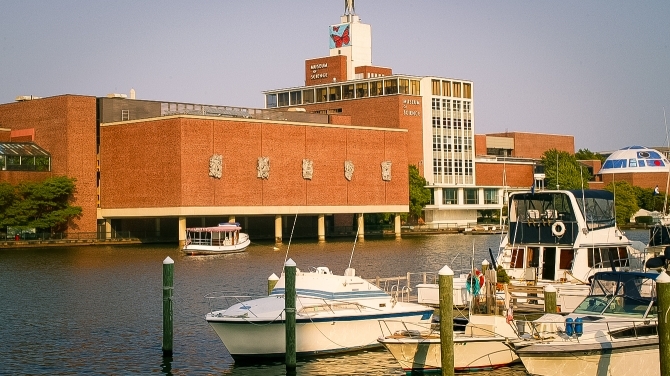 Its 2.7 acres of dynamic event space offer a one-of-a-kind setting for networking receptions, cocktail parties, performances, and more. With two separate pavilion spaces, The Lawn On D can accommodate all types and sizes of events and provides an fascinating urban playground that encourages creativity and interaction. 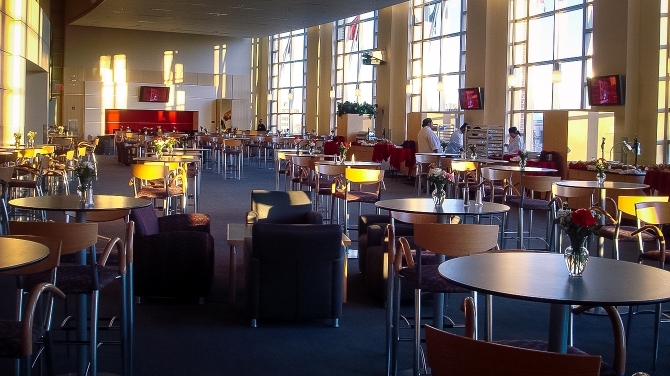 Agganis Arena at Boston University is a state-of-the-art, multi-purpose sports and entertainment center. Largest reception capacity: 7,200 people. 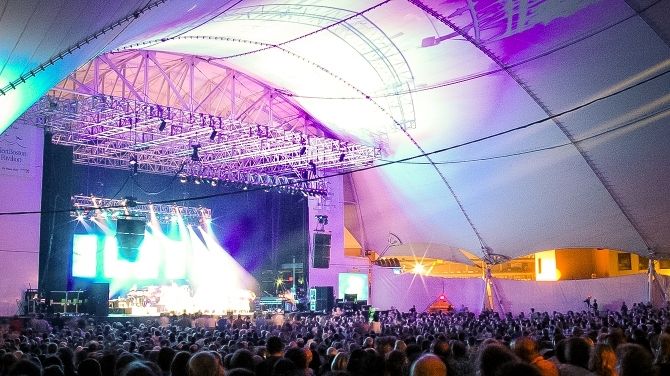 The Blue Hills Bank Pavilion is Boston’s premier concert and special event facility on Boston’s beautiful waterfront. Largest Reception Capacity: 5,400 fixed seats. 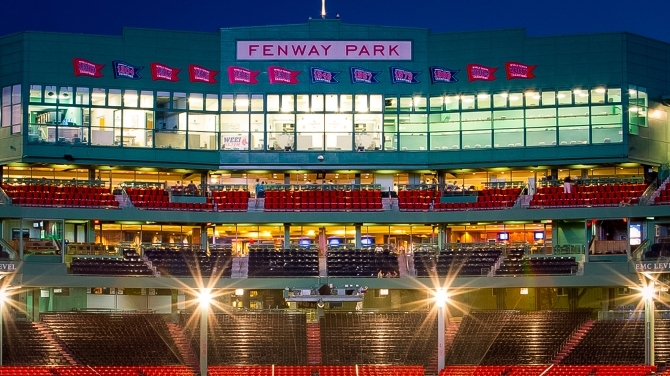 Fenway Park, America’s Most Beloved Ballpark has exceptional event facilities — space for gatherings from 20 to 20,000. Our renowned chefs proudly present superb, five-star cuisine and our staff is attentive to your every need. The TD Garden is home to the 6-time Stanley Cup Champion Boston Bruins and the 17-time World Champion Boston Celtics. 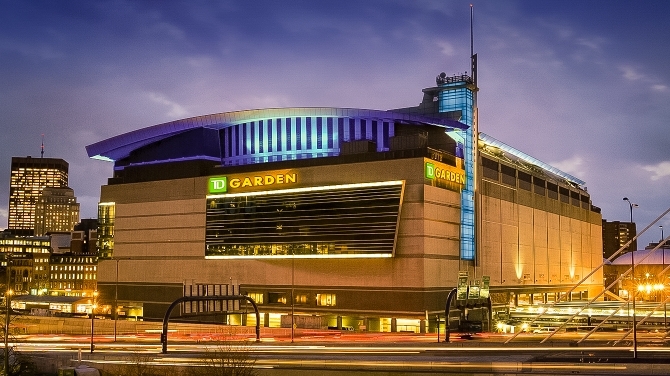 From 50 to 15,000 people, the TD Garden promises to be anything but ordinary. With just a mouse click, our Venue Finder helps you find off-site venues and restaurants that are best suited for your groups. 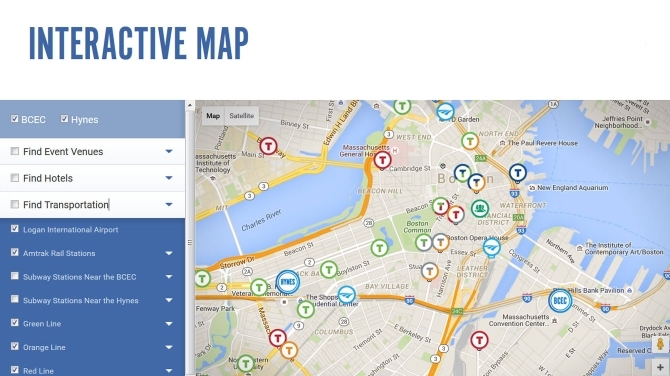 Our interactive map shows you where the venues and restaurants you are considering are located, and provides you with photos and specifications such as the maximum capacity and the distance to our convention centers.